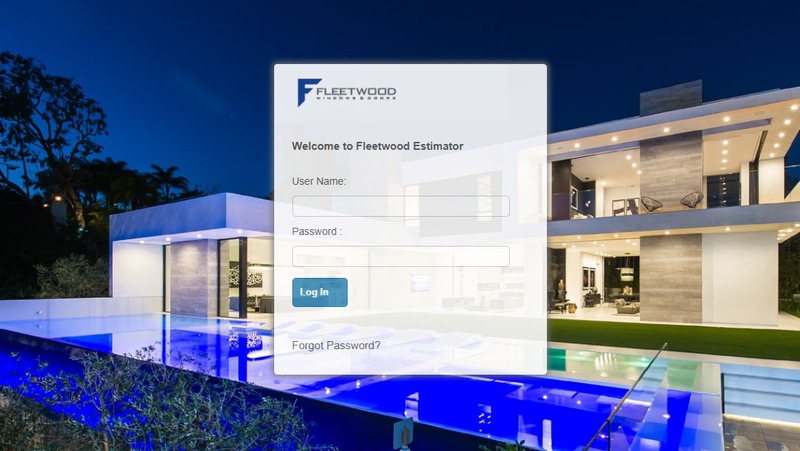 Fleetwood’s proprietary estimating software is converting to a web-based platform to offer customers faster operating speeds, more options, and multi-platform access (i.e. tablets, mobile, etc). The new design is expected to be in limited beta release soon, and in full release to all dealers by the beginning of 2019.